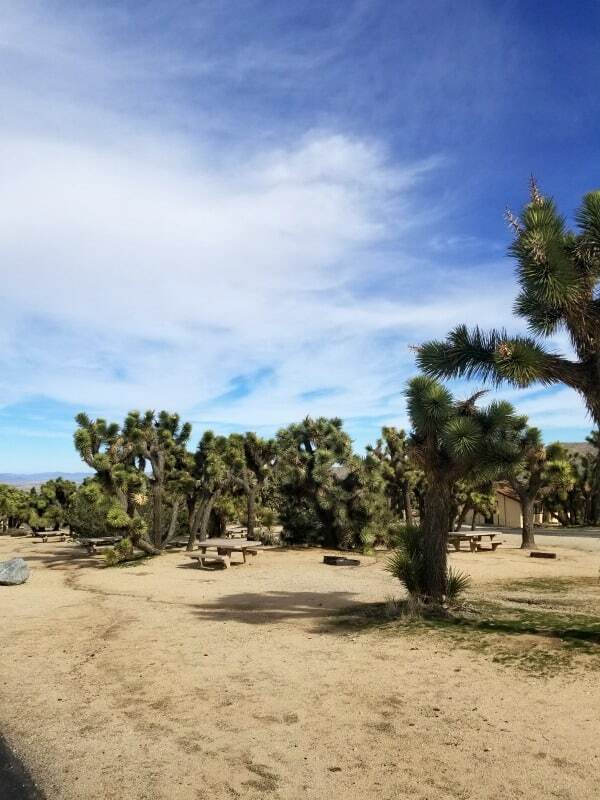 Black Rock Campground in Joshua Tree National Park is filled with amazing Joshua Trees! 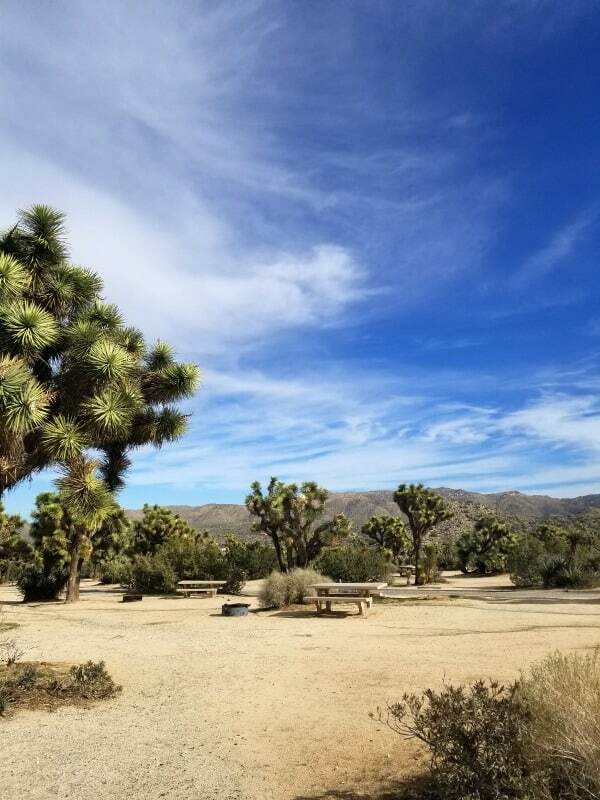 You can truly camp among the Joshua Trees. Black Rock is at an elevation of 4,000 feet and has a mix of both sun and shade. 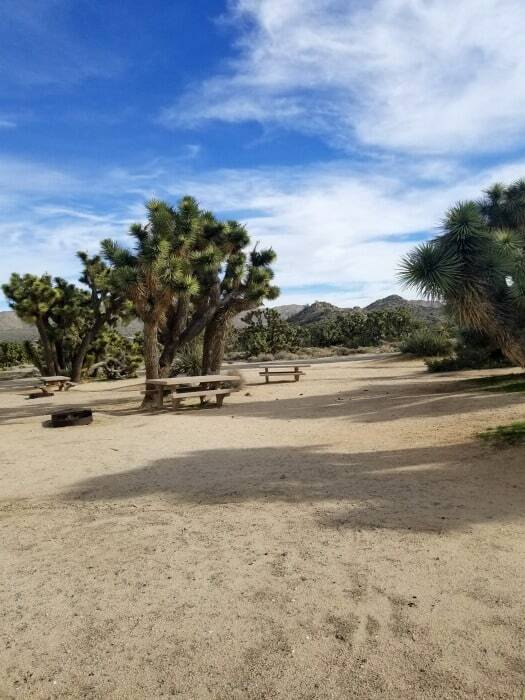 If you are visiting during the parks busy season from October through May you will want to make a reservation as soon as you know your travel dates. 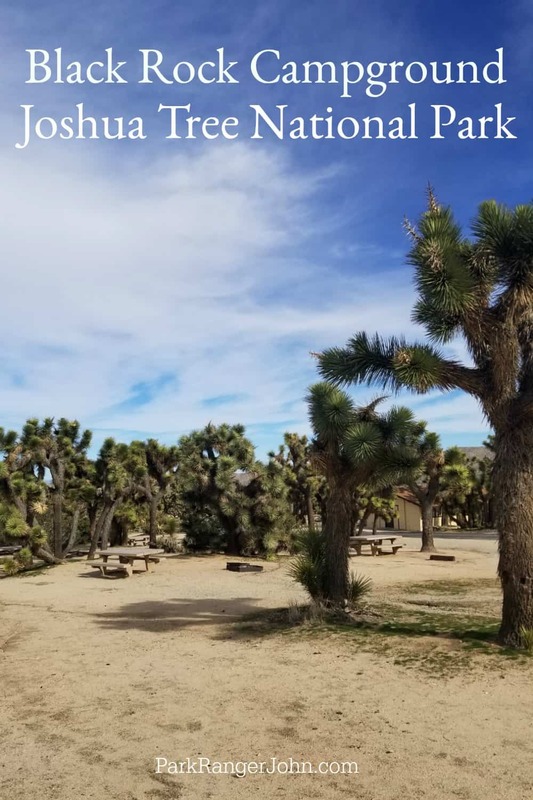 Camping in Joshua Tree National Park is extremely popular and this is one of four campgrounds you can make a reservation in. 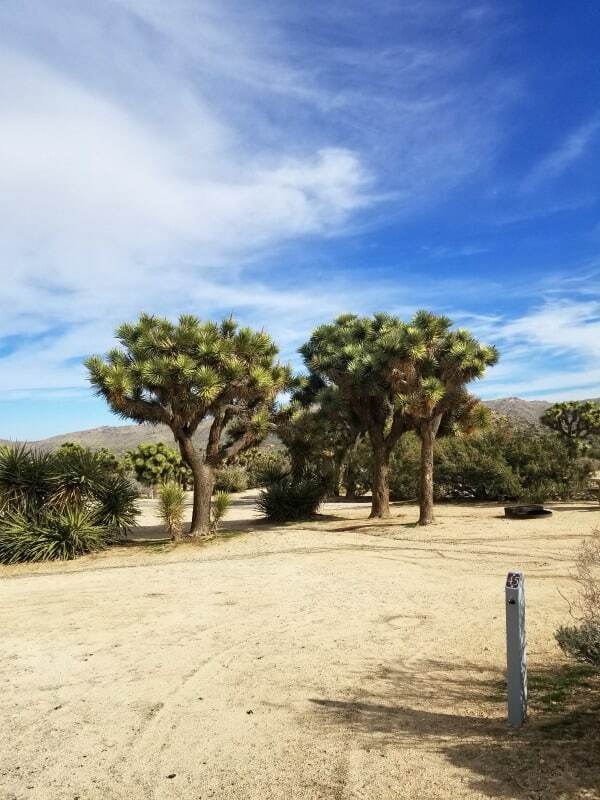 There is no access into the main portion of Joshua Tree National Park from the Black Rock Campground, except by hiking trails. The campground is located along the northern perimeter of the park. 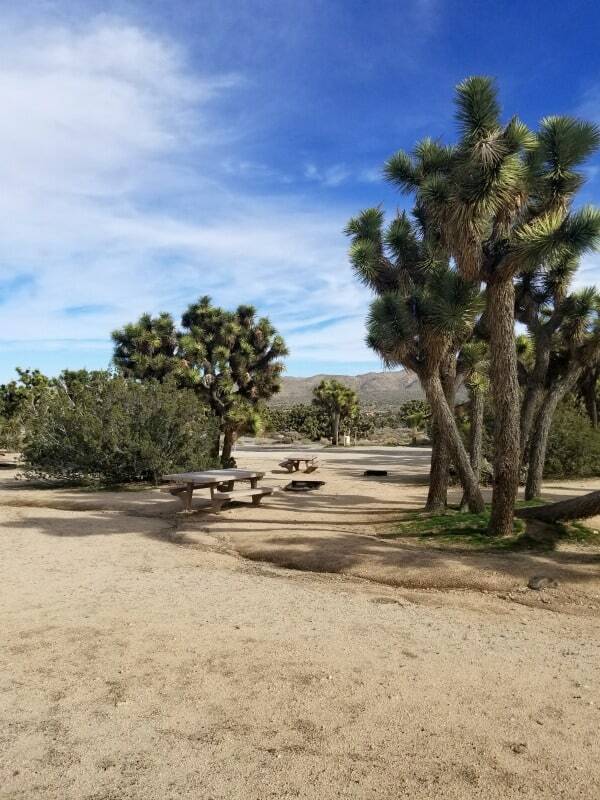 While the campground does have a ton of Joshua Trees there are not a ton of large spots with shade. You will want to be prepared for the weather and heat. In the summer the park can easily reach well over 100 degrees during the day. There are also 20 horse campsites in the campground. First-come, the first-served basis from June 1 through September 29. Sites that can accommodate a maximum vehicle length of 38-40 feet are sites 7, 9, 13, 15, 17, and 20. Sites that can accommodate a maximum vehicle length of 42 feet are sites 38, 41, 43, 45, 46, 47, and 48. 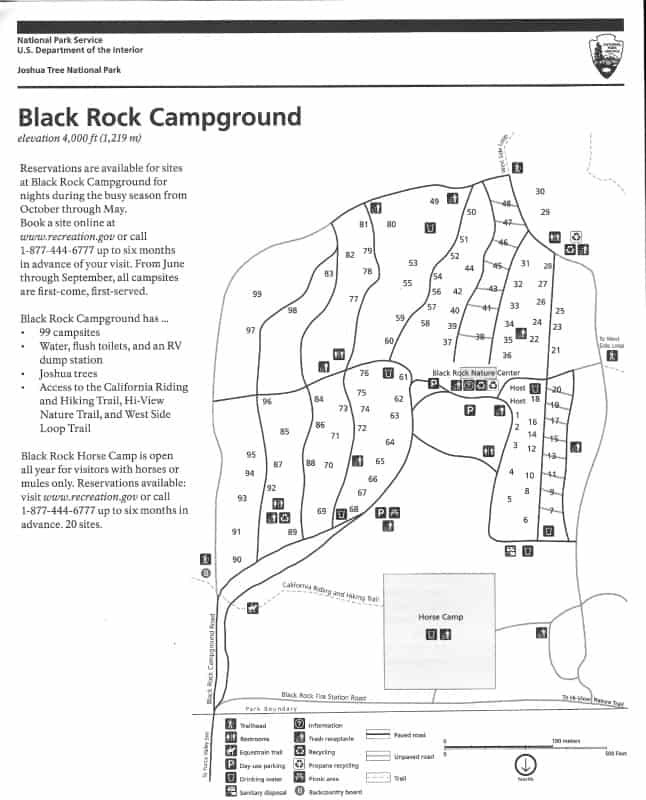 Accessible Sites: Black Rock campsite 61 is ADA-compliant. Generators: Generator use is permitted only from 7 am to 9 am, 12 pm to 2 pm, and 5 pm to 7 pm. Pets Allowed: Pets must remain on a leash at all times and may not be left unattended. Firewood: Bring your own firewood. You can not gather park vegetation. Two vehicles can occupy a single campsite. A vehicle towing a trailer, pop-up, tent trailer, or fifth wheel or a motorhome towing a vehicle is considered two vehicles. 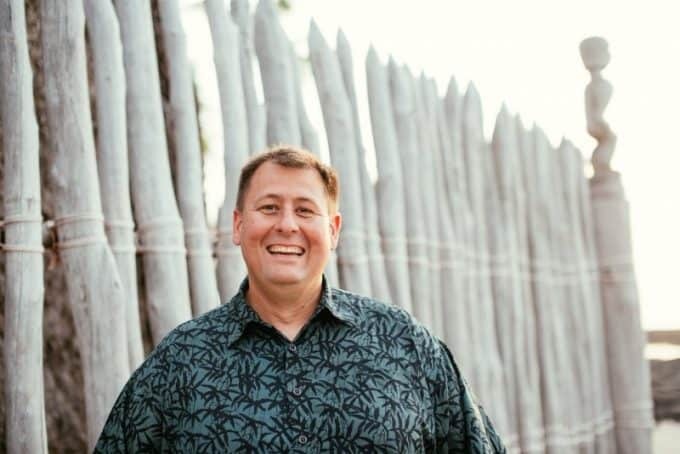 How Far Ahead can you make a reservation? Up to 6 months ahead of your travel dates. First Come, First Served? June 1 through September 29. Is firewood available for purchase? Bring your own firewood. You can not gather park vegetation. 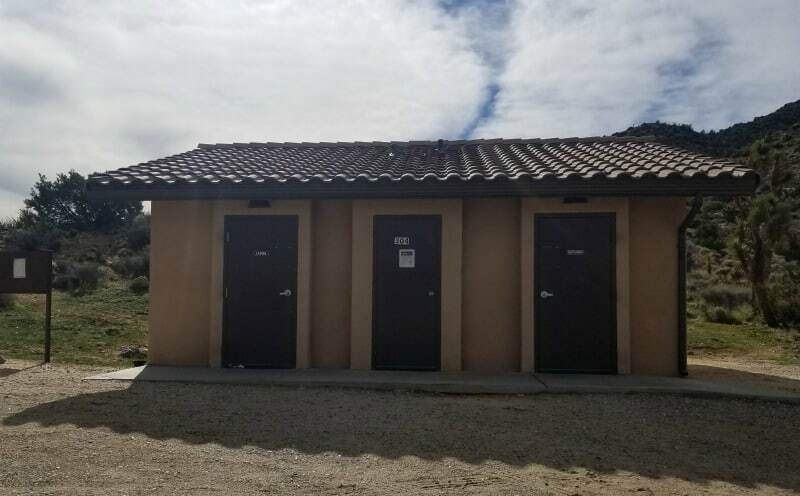 Showers, laundry and other amenities are available in the town of Yucca Valley five miles away. There is no overflow parking and not all campsites accommodate 2 vehicles. 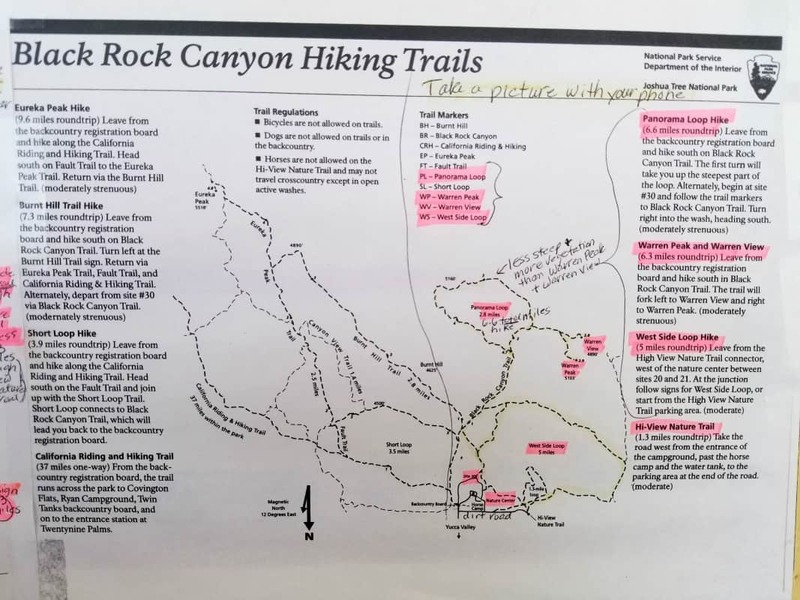 You are responsible for reading the details for the campsite you reserve. 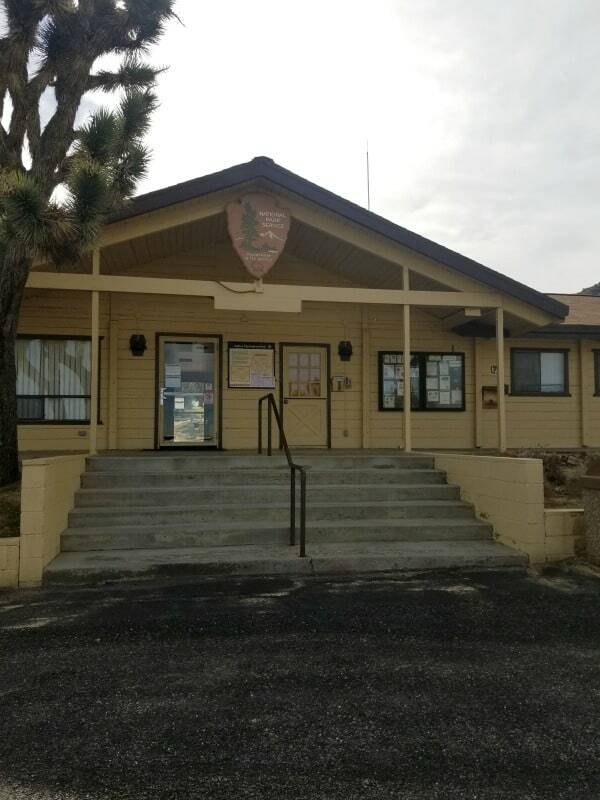 Take Interstate 10 to Route 62 into the town of Yucca Valley. Turn south on Joshua Lane and follow signs to campground, about five miles from the turn. If coming south on Highway 247, go straight across Highway 62 and continue onto Joshua Lane. 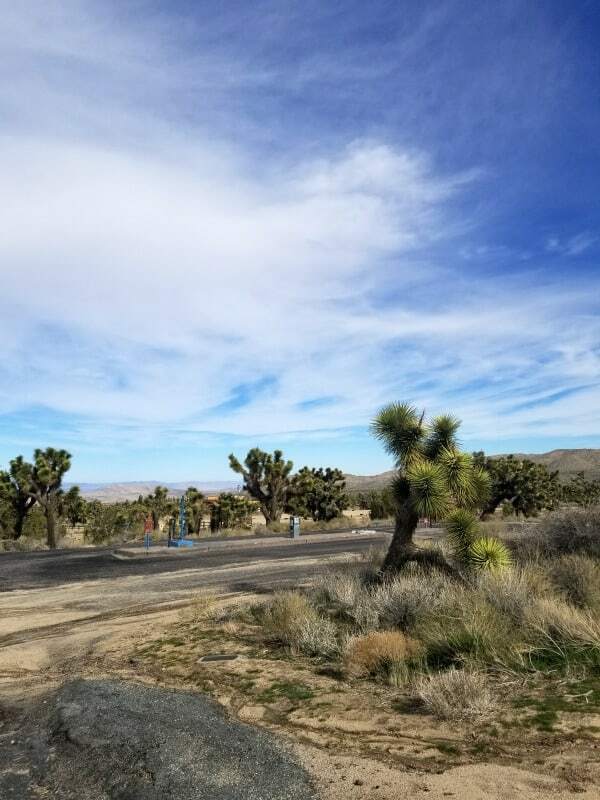 There will be no sign for the park as you cross Route 62. 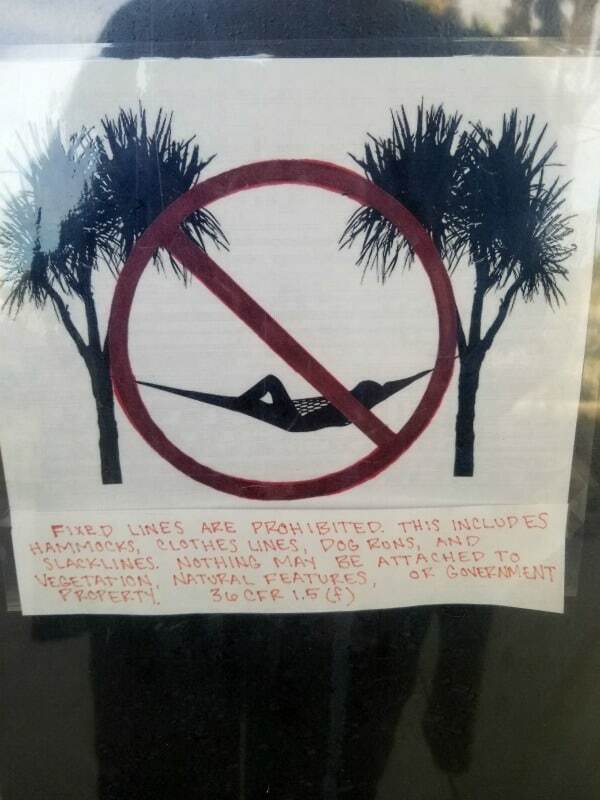 Bring your own firewood. Do not use park vegetation, living or dead, for fuel. A maximum of six people, three tents and two vehicles can occupy a single campsite. Camping fees must be paid within one hour of picking a campsite. Check out is at 12 pm. There is a 30-day camping limit each year, only 14 nights can occur between October to May. Campsites left vacant for 24 hours will be treated as vacant.